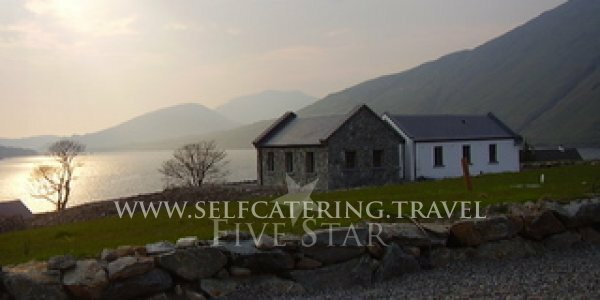 Killary View is a luxury 3 bedroom cottage located in the scenic village of Leenane This well appointed site is truly spectacular, offering unriv.. 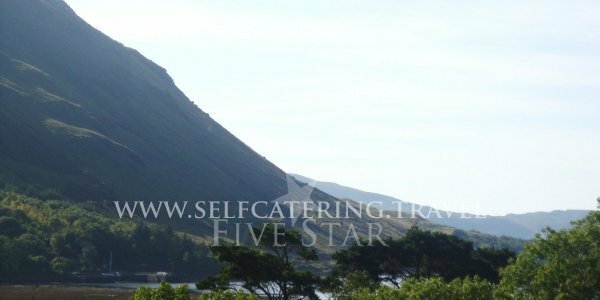 This well appointed site is truly spectacular, offering unrivaled views of the surrounding mountains and rugged coastline. The awe inspiring location can only be described as 'Heaven on Earth'. 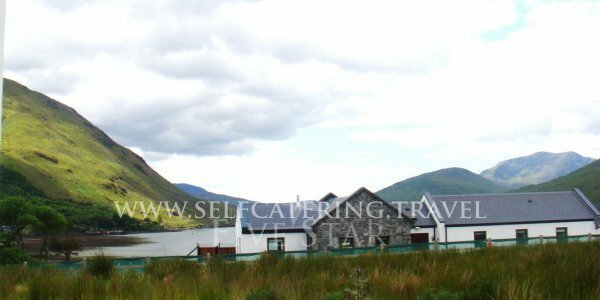 Leenane is perfectly positioned in the Connemara Loop at the mouth of Killary Fjord, and the majesty of the mountains and the mystery of the sea combine to make the setting unforgettable.Local amenities including shops, pubs and restaurants are located within a One minute stroll. There are several unspoiled sandy beaches within a ten miles radius. 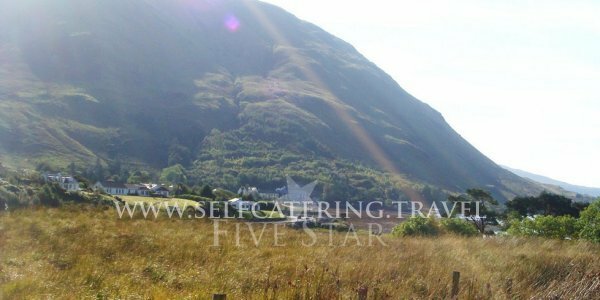 Killary Adventure Centre, a leading outdoor adventure centre is 10 minutes away and Delphi spa is just a half hours drive. This is an excellent spot for keen anglers as the cottage is five minutes from the Fisheries Boards, Ashleigh Lodge, where rods, gillies and boats can be arranged Scuba Diving is also available with fifteen minutes drive.Clifden is just a short drive away through some of the most spectacular scenery Ireland has to offer . Westport with its thriving tourist business, lively pubs and the very best of hospitality is also within half hour.Accommodation is of highest standard and includes 2 double en suite bedrooms. Magnificent Scenic Setting, fabulous views and a contemporary style combine to make this property truly unique. Be prepared to hold your breath in awe as you approach Leenane . Artists alone have the power to capture the beauty of this place , words are not adequate. Situated in the Connemara Loop Leenane is a village that has not changed much through the years . 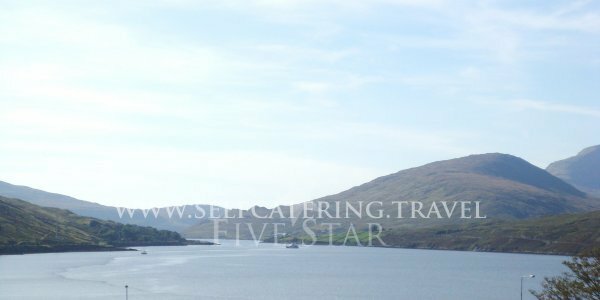 Loctated at the mouth of Killary Fjord, Ireland’s only Fjord the majesty of the mountains and the mystery of the sea combine to make the setting unrivaled and unforgettable. Killary View Cottage is located within the village. One of four cottages on an exclusive private development- a spacious site angled to maximise the views of towering mountains, rugged hills and stormy seas. The shops, pubs and restaurant are located within 250 yards. Sandy beaches can be found within a ten miles radius. 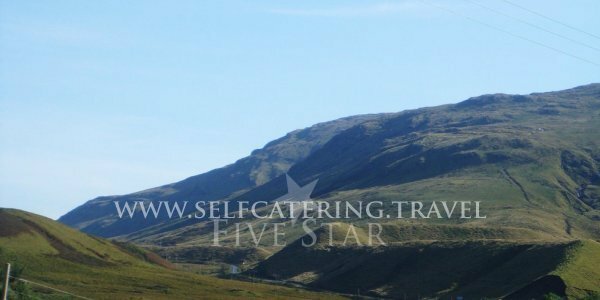 Killary Adventure Centre, an outdoor adventure centre for children and adults is just ten minutes away and Delphi spa located in the middle of the mountains , an idyllic setting is just a half hours drive. If fishing is your thing the cottage is only five minutes from the Regional Fisheries Boards Ashleigh Lodge where rods, gillies and boats can be arranged . Scuba Diving is also available with fifteen minutes drive. The capital town of Connemara, Clifden is just a short drive away through some of the most spectacular scenery Ireland has to offer . Westport with its thriving tourist business, lively pubs and the very best of hospitality is also just a half hour away. Climb Croagh Patrick, for years a place of Pilgrimage, just outside Westport town and for your trouble be rewarded by unbelievable views. Indeed hill walking and mountain climbing can be done virtually from your door. The Maamturks, the Twelve Bens, the Devils Mother, the Devils Daughter all there at your doorstep. If walking is your thing follow the “Connemara Way” or Sli Commemara as it is known and have hours of pleasure. Connemara the home and inspiration for many artists. To Paint you need move no further than the front garden. The kitchen, dining area and the living room has been designed to include no fewer that nine windows to take advantage of the three hundred and sixty degree view so even if the weather is not good you can still paint to your hearts content winter or summer. 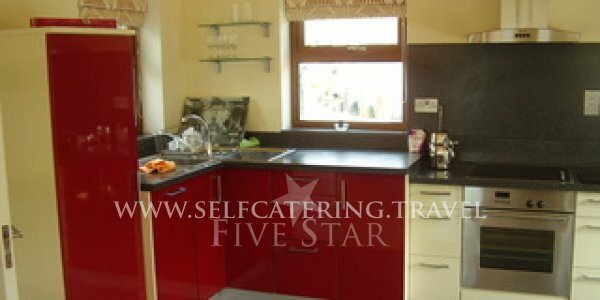 Accomodation, three double bedrooms, 2 ensuite plus bathroom, shower over bath and sauna. Barbeque and garden furniture. Sleeps six. No smoking and unfortunately no pets. 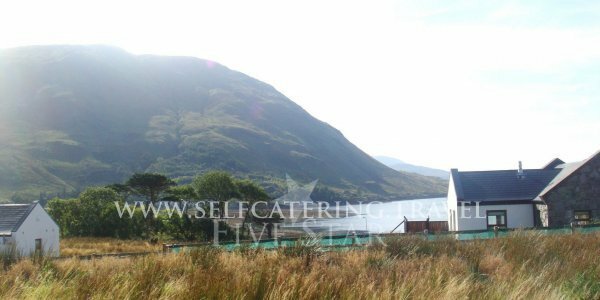 Thank you for sharing your stay experience at Killary View Cottage. We will publish it as soon as possible.